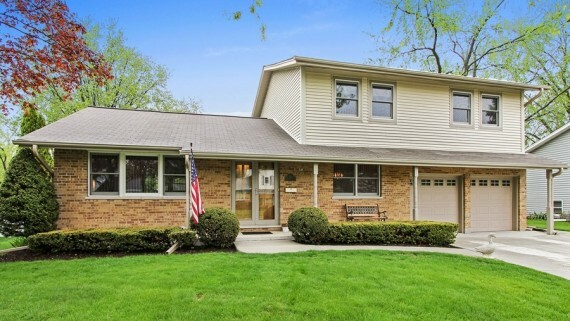 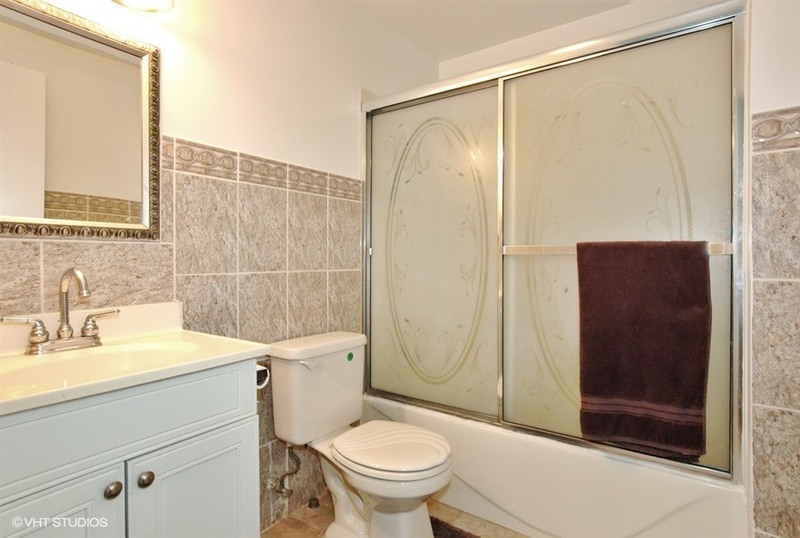 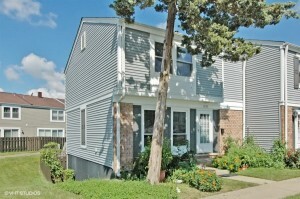 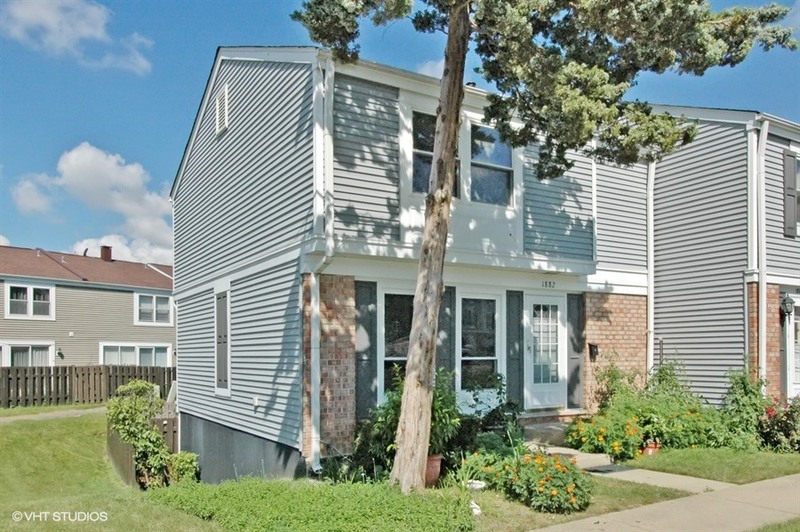 Very spacious 3 bedroom, 2/1 bath townhouse in fabulous Barrington Square. 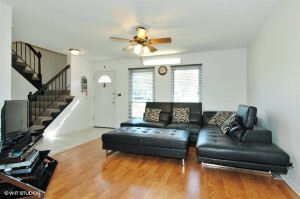 You will enjoy 3 floors of living space. 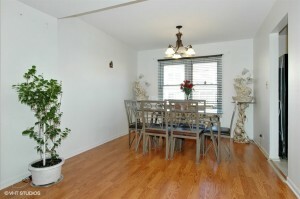 Light and bright living/dining room, eating kitchen with ceramic tile and pantry closet. 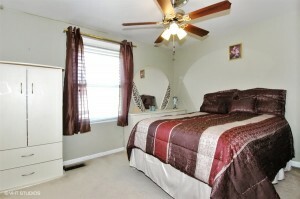 Second floor offers master bedroom with full bath and big closet. 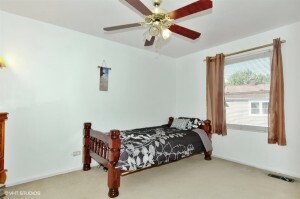 Nice size two other bedroom. 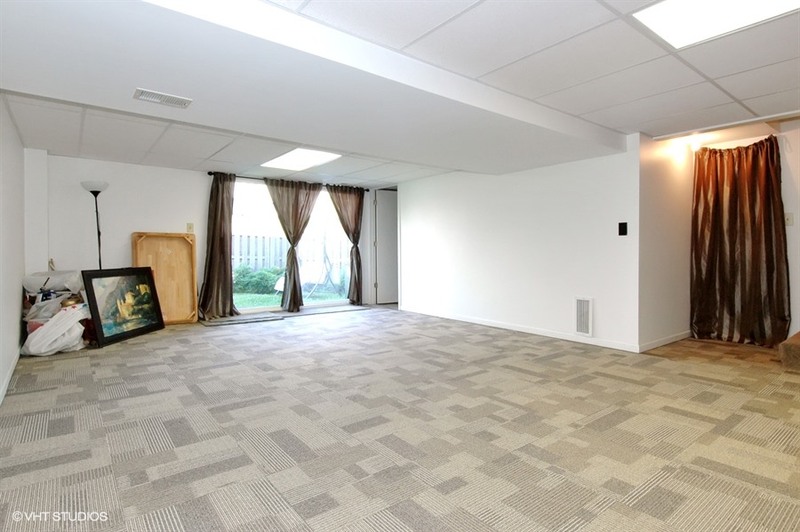 Huge basement with sliding door to private patio and yard. 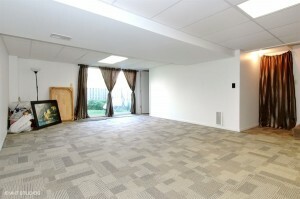 Low Association that include pool, clubhouse, exercise room. 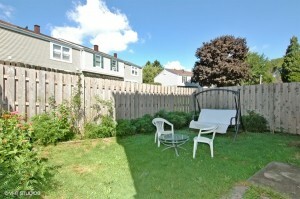 Close to park. 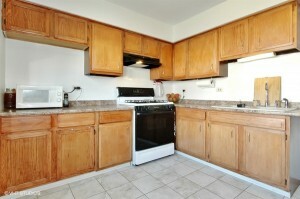 Investor welcome, this unit can be renting! !